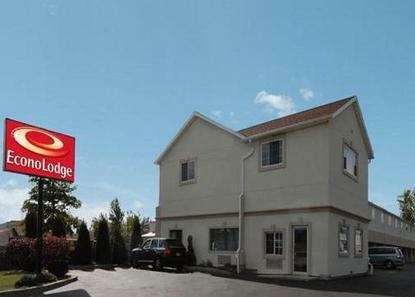 Suburban location conveniently located off Interstate 290 bordering Amherst NY. Located just 15 minutes from either Niagara Falls or downtown Buffalo across the street from Home Depot and Walmart and 1 mile from the Boulevard Mall with over 75 stores. The University of Buffalo North Campus is just 3 miles away. Enjoy the Roadhouse Grill right next door or Bob Evans across the street. Pet Deposit: 25.00 (Refundable). Pet Accommodation: 10.00/pet. Pet Limit: 1 pet per room 30 pounds or less.